This is my story, why i want to Install Windows using USB Pen Drive. Actually I have an old laptop with 1.4 GHz single core processor and a faulty DVD ROM. 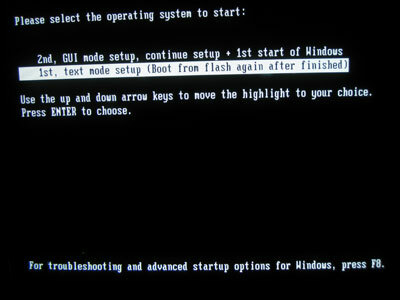 Now when i need to install Windows 7 operating system in my laptop, i felt very helpless due to my faulty DVD ROM. Then I find a solution to install Windows (Windows XP, Windows Vista, Windows 7) without DVD/CD ROM. 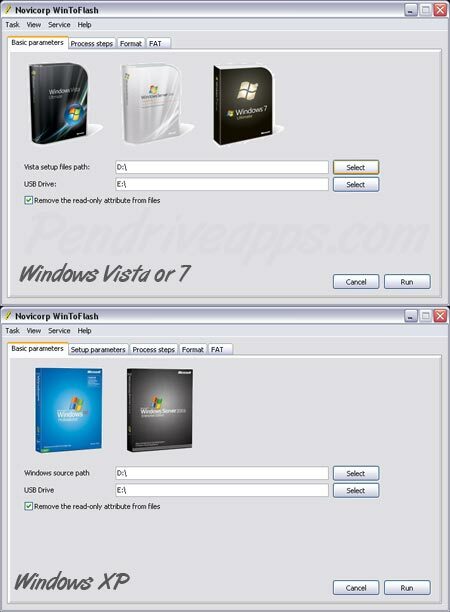 I am sharing tips and tricks to Install Windows using USB Drive. So it will be helpful for some guys similar to me. 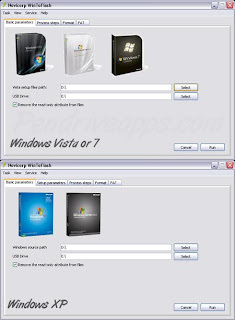 This method required USB Pen Drive or Flash Disk to install Windows XP/Vista or Windows 7. 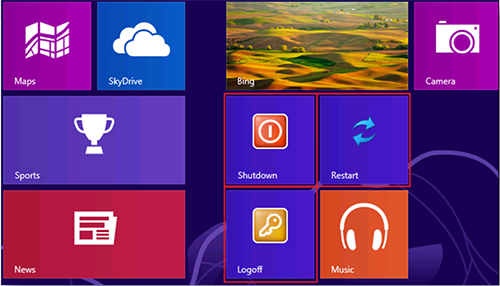 UPDATE :- If you want to install Windows 8 via USB Drive, Please Click Here. 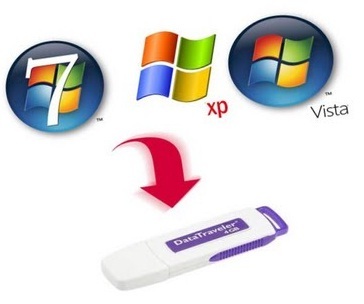 We will Install Windows using USB Pen Drive instead of CD/DVD. So this is very fast method for Windows Installation. Here are the steps to install Windows using USB Drive. 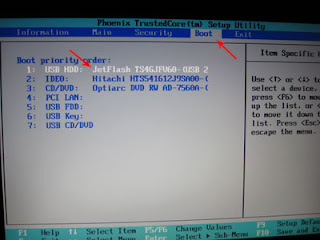 Before install Windows using USB Drive, ensure that your laptop/desktop support USB boot, because some of old computers does not have USB Boot Feature. For this please check your BIOS options and enable USB boot as first priority. Just go and download win to flash ( http://wintoflash.com/download/en/ from the Author: This software may contain bugs). After few minutes your windows installation will complete. 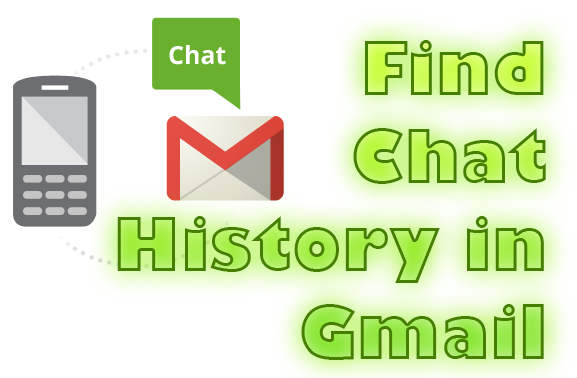 If you still have any issues in Windows installation using USB Flash Disk or Pen Drive, please write in comment section. I have booted with Bart PE and tried to use several old restore points, no effect. Any suggestions? You want to do a fresh window xp install or want to repair your existing windows xp?? ?